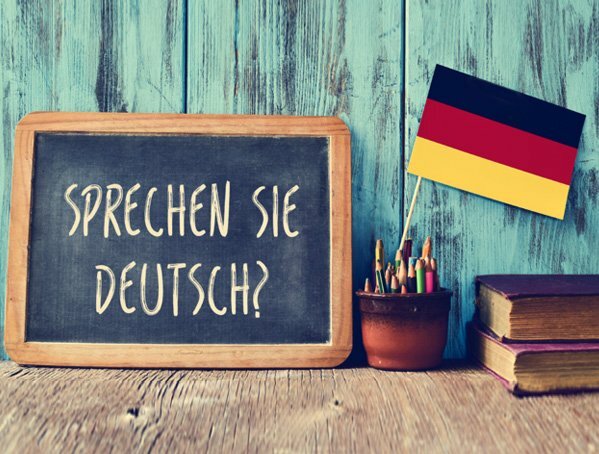 German courses - Private and group language lessons - Langues Mobilité - Langues Mobilité Inc.
To get to know the rich language and culture in the three main German-speaking countries. Learn how to speak German to communicate in day-to-day situations. You will acquire vocabulary, the principles of pronunciation, and simple sentence structures. Going on a trip with a couple of friends? Need to a brush up on the language or learn the basics? Come meet with us and we can offer you and your small group a German course suited to your needs and schedule.